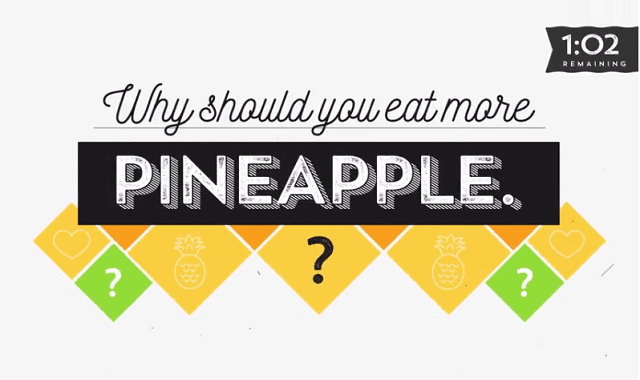 Why Should You Eat More Pineapple? #Video ~ Visualistan '+g+"
There are many superfoods out there but PINEAPPLE is clearly the ultimate health booster that needs to be on your diet. Find out and watch the video.